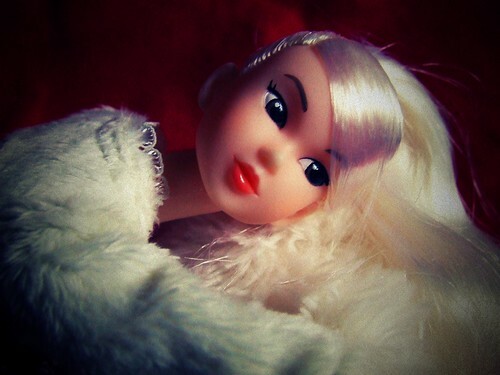 I love your new blog and am flattered you’d name a doll after me! Wish I was half as good looking as her LOL!!! I have another white hazy wind also. I’m thinking of keeping her white hair but adding to it and changing the style. We’ll see.